H E Y R O S E ! My name is Rosa. 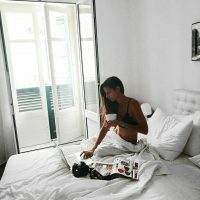 I'm a Venezuelan blogger and have been living in Dublin since 2010. I'm a journalist and a personal trainer in fitness and health. I'm the mother of Lottie Rose and married to musician Danny G.